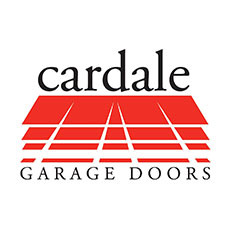 AJS Garage Doors are leading suppliers and installation experts for Cardale, Garador, Hormann and Wessex Garage Doors. 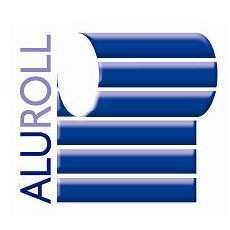 We supply and install made-to-measure and standard garage doors of pre-coated G.R.P., PVC, steel and timber construction. 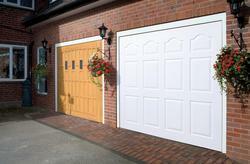 Modern, sleek, functional or colourful, we provide a huge selection of garage door styles from leading manufacturers. Something to suit all budgets and requirements. 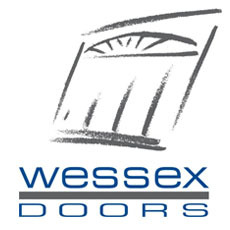 With over 20 years local garage door experience, we cover the Essex, Hertfordshire, Bedfordshire, North London, Middlesex areas, so if you need a garage door contact us first for a free, no-obligation quote. 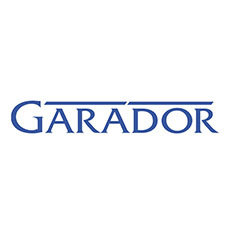 To browse our range of garage doors, please click on our supplier logos below. 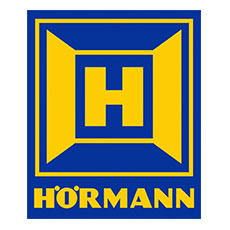 If you don’t see what you are looking for, don’t worry, give us a call and we will be happy to source it for you.